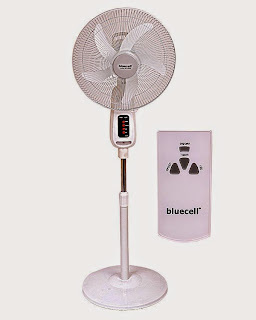 We live in a Tropicana area which is known for its hot climate conditions, hence the need to continuously cool our environment especially the body despite the incessant lost in power supply. 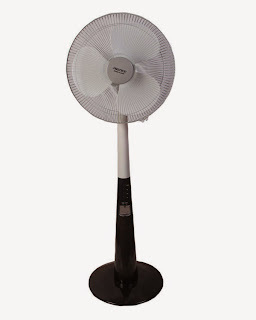 In this review, I will be sharing best rechargeable fans you can buy to support your air cooling needs. 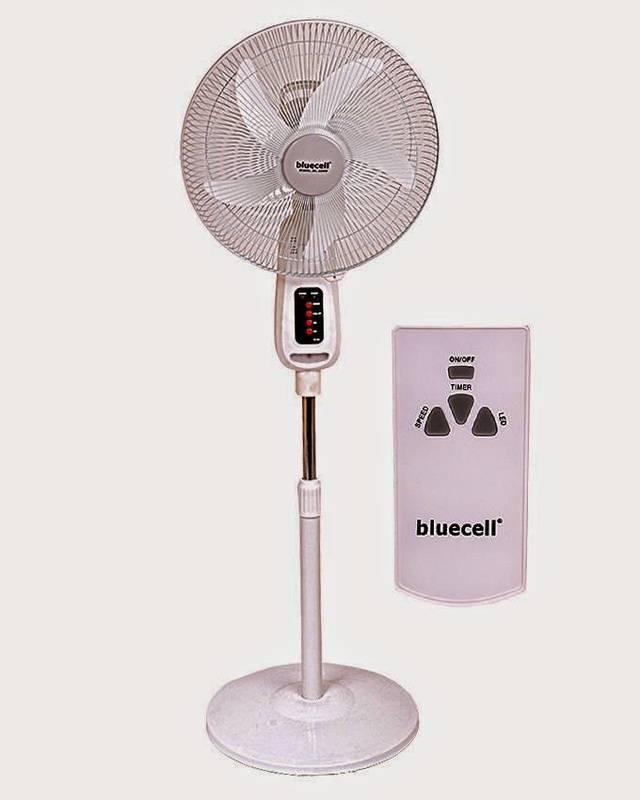 These products have been selected from top electronics stores in Nigeria. 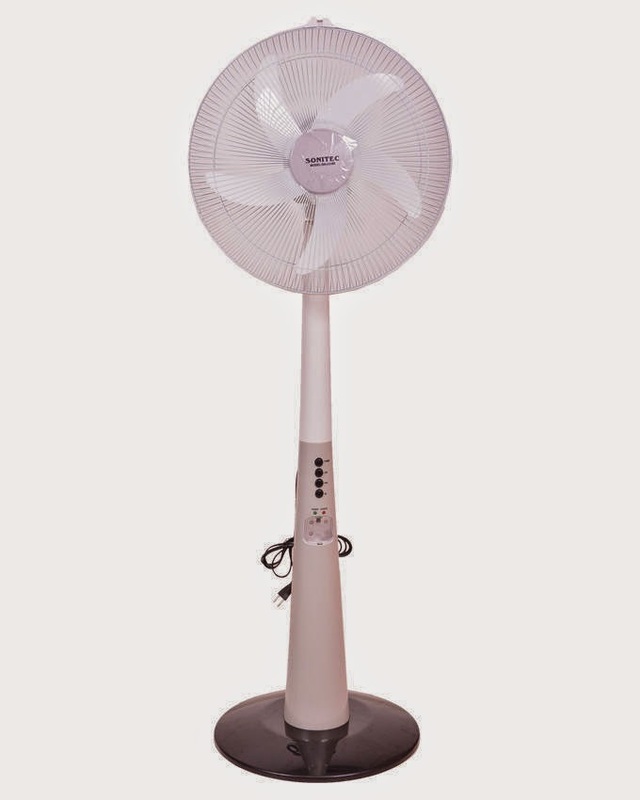 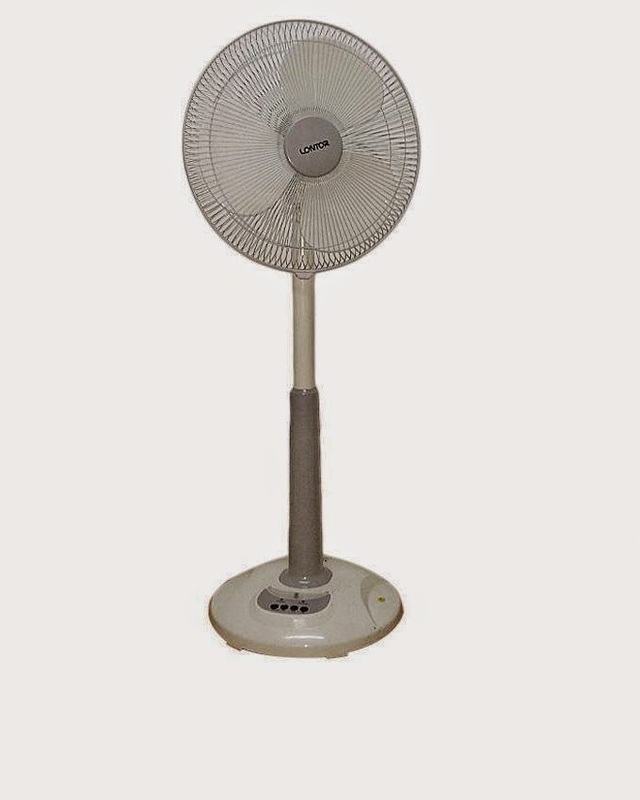 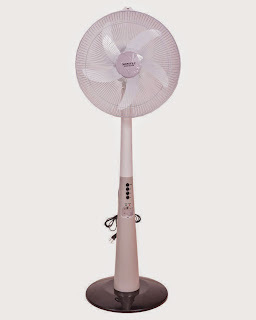 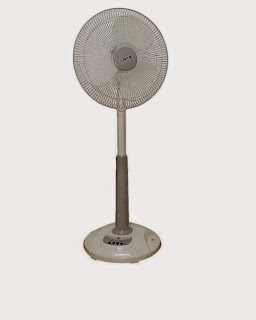 Sonitec Rechargeable Standing Fan 16"
Rechargeable Stand Fan and Remote Control - 16"